The box of 12 Dunlop Pro squash ball will seduce any confirmed or professional player. The Dunlop Pro ball is the official ball for national and international competitions. The famous yellow squash ball, also called the double yellow dot ball or the official ball refers to the Dunlop Pro squash ball. It’s the reference in the squash world. 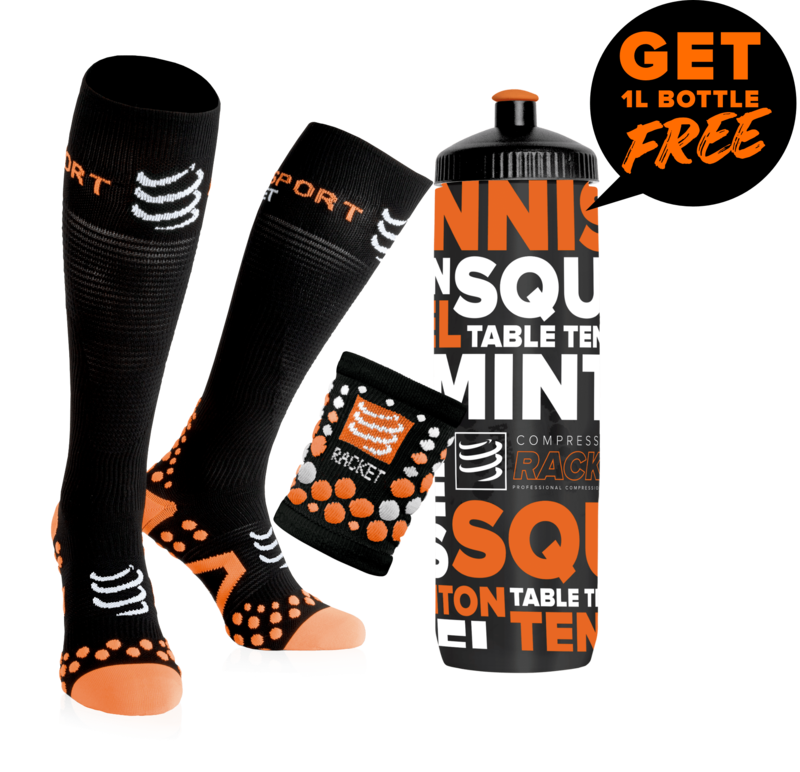 The Dunlop Pro squash ball is available in box of 12 units. 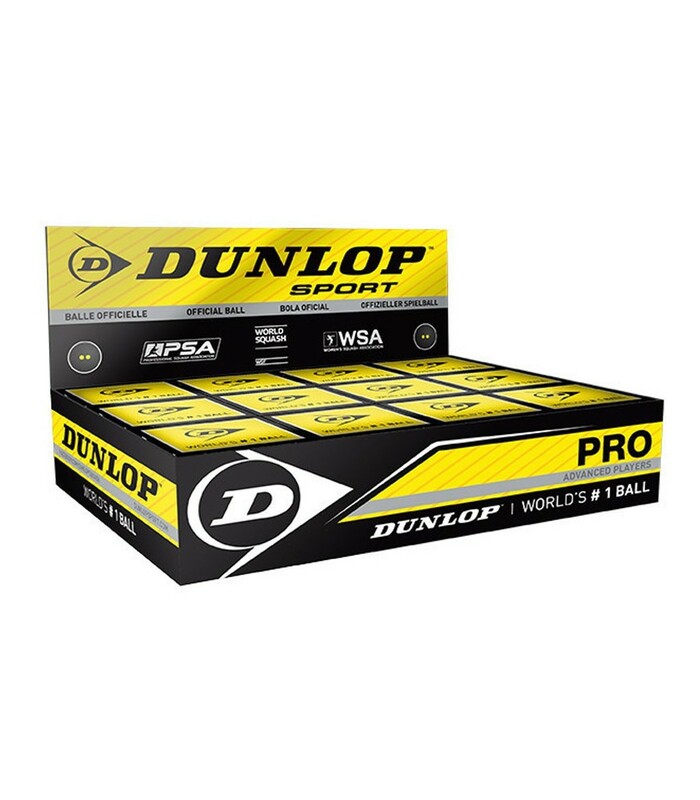 This box of 12 Dunlop Pro squash ball is perfect for experienced and professional players. These squash balls have an international accreditation. The Dunlop Pro squash ball is a very slow ball with a very low hang time. It’s the ball of the highest category. It is ideal for tournaments and competitions. The squash ball Dunlop Pro is the reference in the world of squash. With this box of 12 Dunlop Pro squash ball, you will move more during the game. Your game will be faster and more dynamic. That’s why the Dunlop Pro squash ball is the ball for the international events. 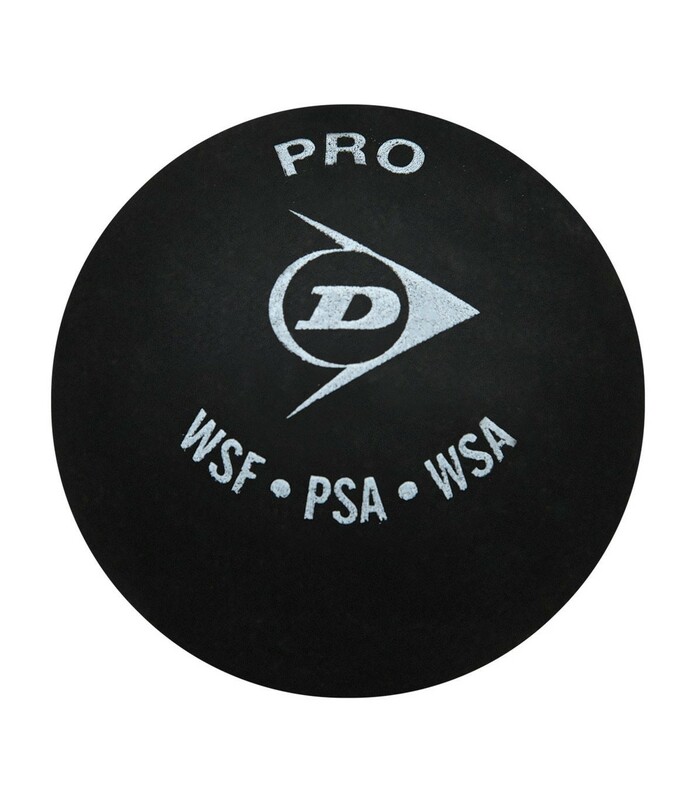 The Dunlop Pro squash ball is approved by different federations and associations (PSA, WSF, or WISPA). This box of 12 double yellow dot squash balls will accompany you in all your tournaments, in all your national and international competitions. 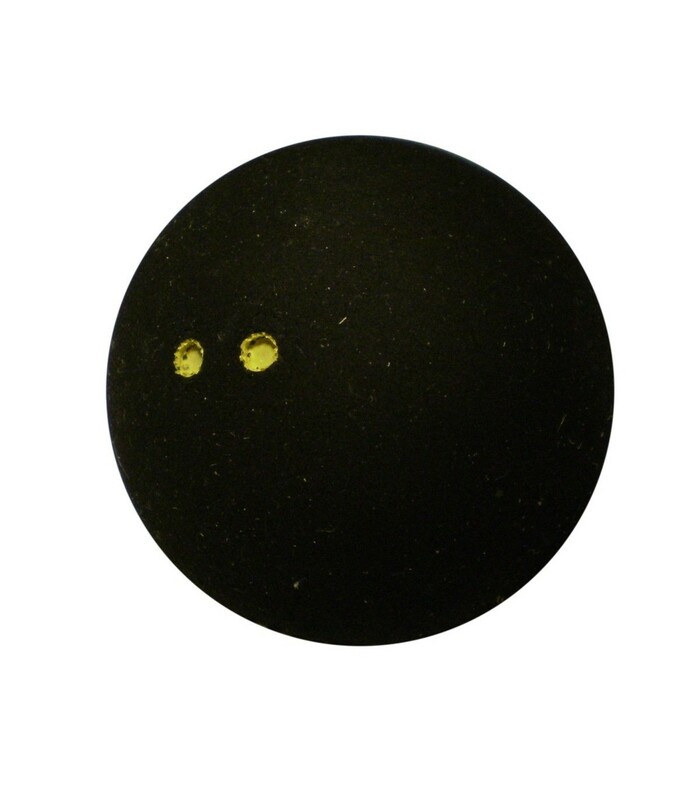 This squash ball Dunlop Pro will be your best friend during your match. With this competition squash ball, you will experience incredible gaming sensations. Whether you are a professional player, or an intermediate player, the 12 Dunlop Pro squash ball box will find its place in your game.